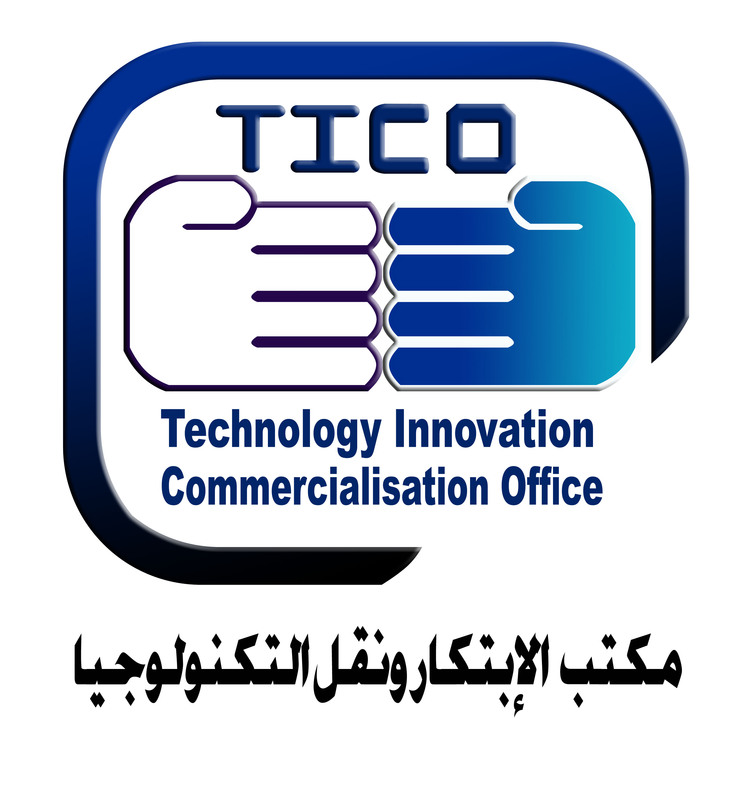 Artificial intelligence is a healthy revolution that we must prepare for it immediately before the train of time precedes us. 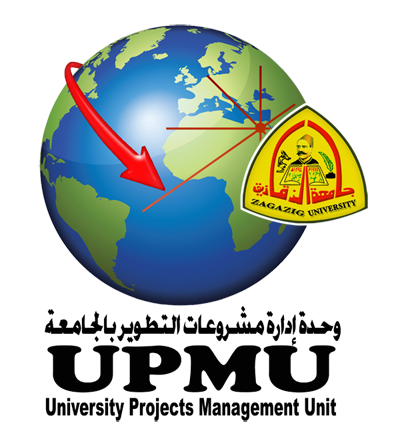 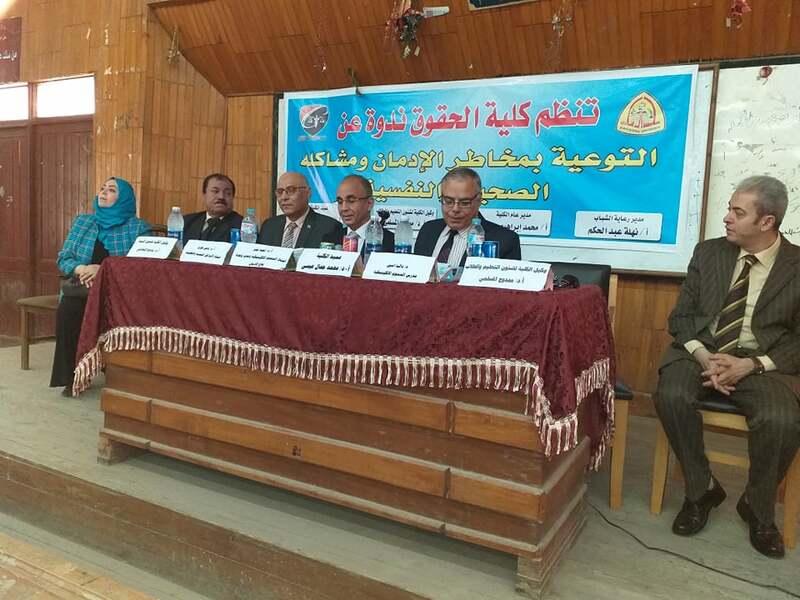 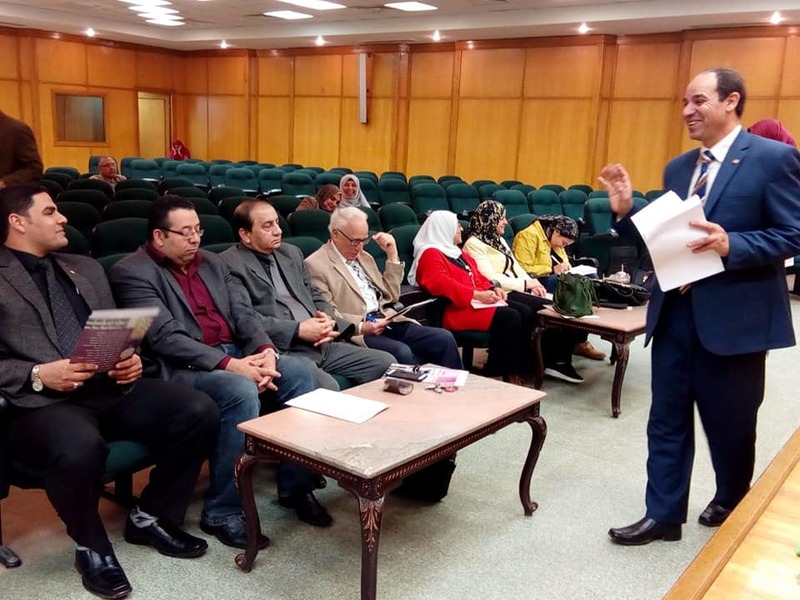 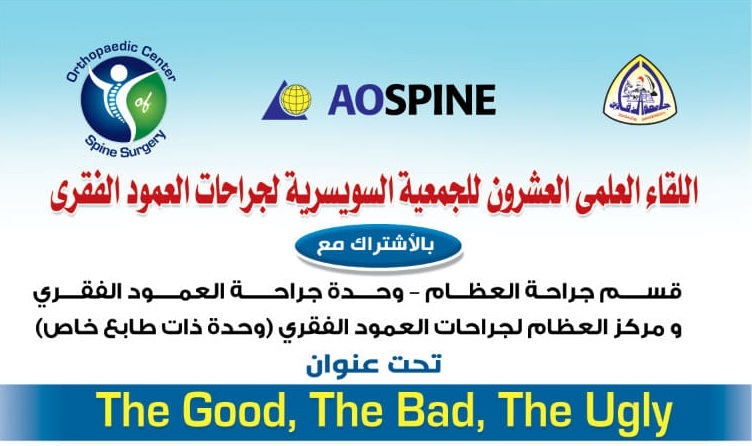 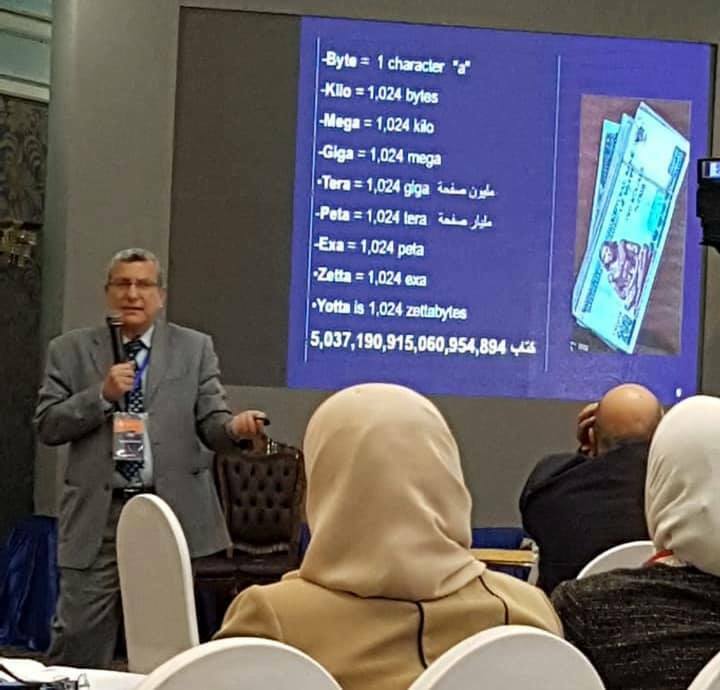 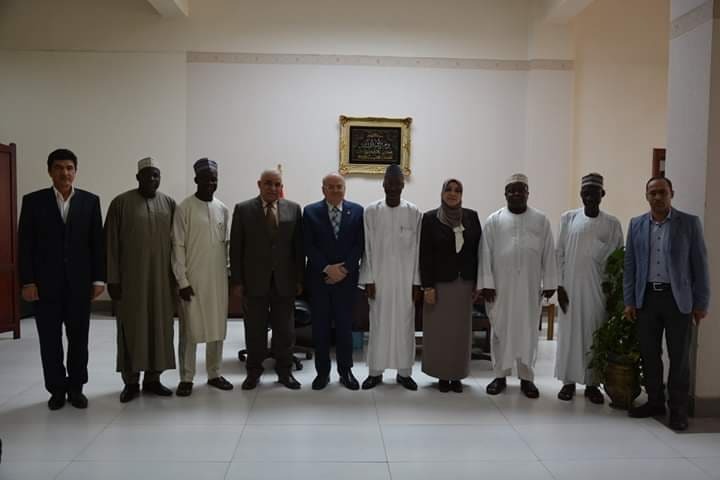 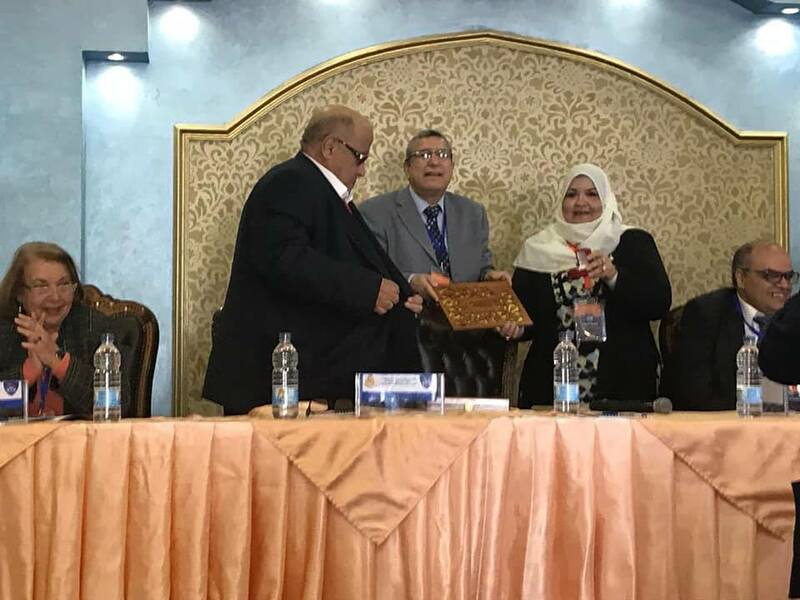 "It is necessary to form an Egyptian national committee to plan to this important event and deal intelligently with the big data.and this is what concluded and recommended by the lecture delivered by Dr. Abdul Latif Al-Murr, Professor of Public Health in the work of the conference of the Department of Public Health, Community Medicine and Industries 2019 Zagazig University, which was held under the auspices of Dr. Khalid Abd El-Bary, Dr. Abd El-Moneim Abu Sharakh and the presidency of Dr. Hasniyya Rajab and in the presence of a group of professors of public health and industrial medicine from different Egyptian universities. 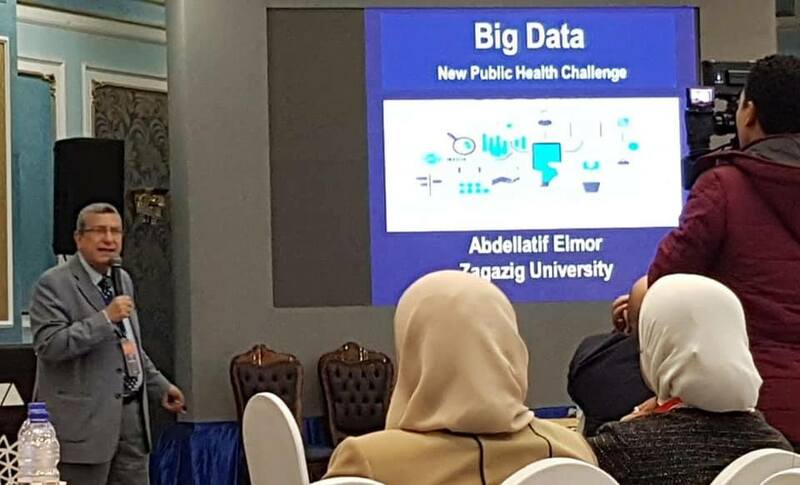 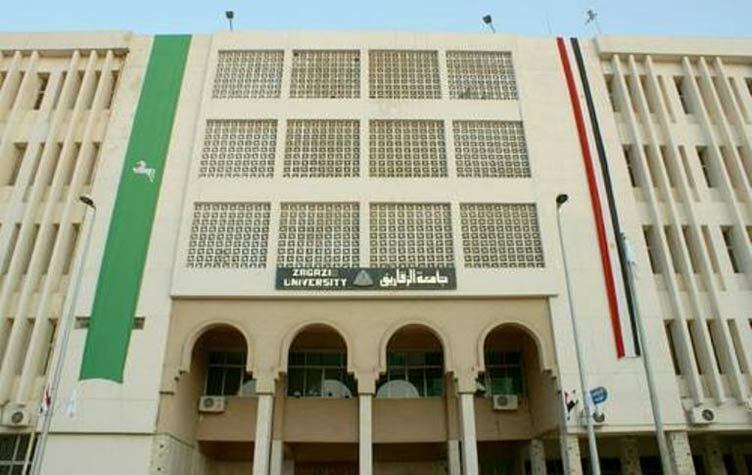 And about the definition of large data, Dr. El-Murr said that these data can not be collected or analyzed by the current hardware or software either because of the speed or magnitude or change in quality between images, videos and tables, Stressing the importance of AI programs in the development, implementation and follow-up of health programs and measuring their impact and follow-up success to discover the impact on the community compared to cost effectiveness which leads to success and saving expenses. 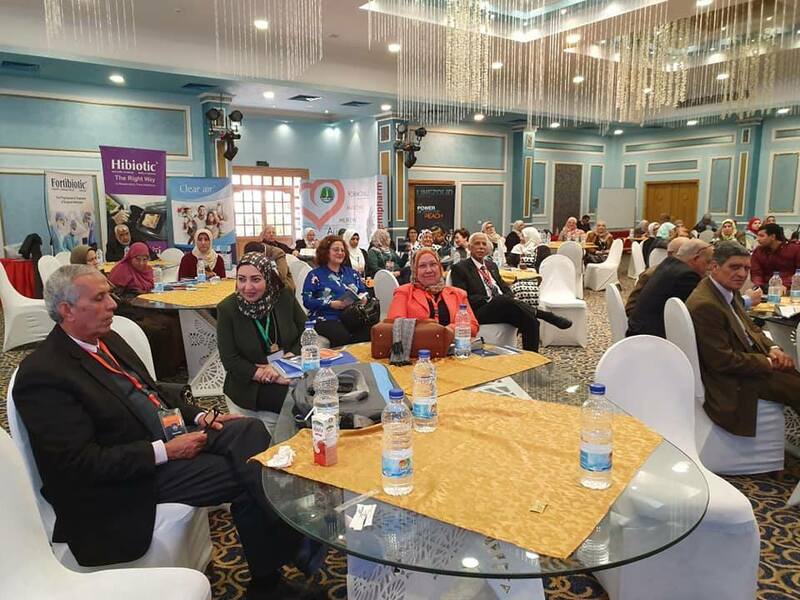 As well as the introduction of Artificial intelligence programs that analyze the attitudes of users of social communication and media media in terms of health and then the work of specialized awareness programs to prevent them from serious diseases such as heart, sugar and cancer.